Fixer Upper is one of my favourite renovation shows. However, Chip and Joanna are real professionals. And even they admit to some mistakes. 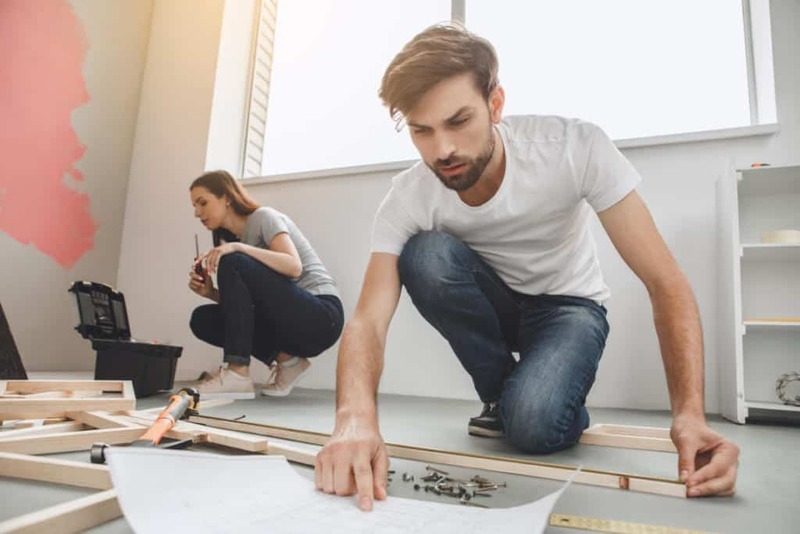 So here are a couple of fixer upper fundamentals you MUST consider when renovating. 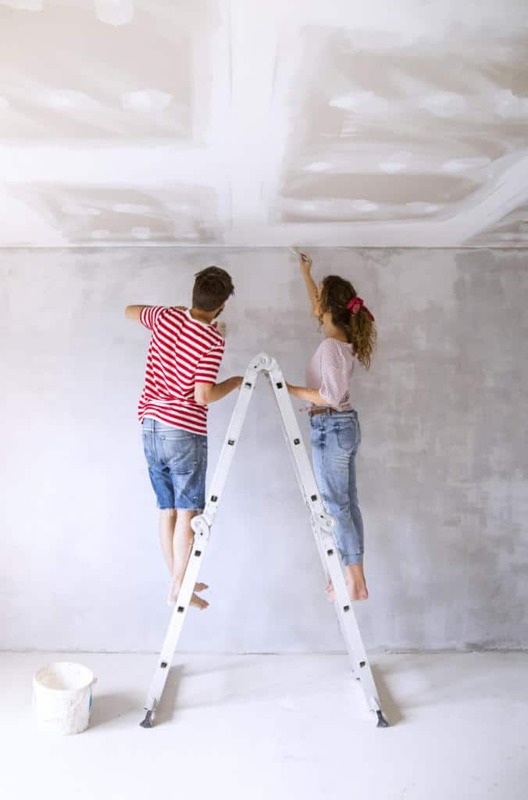 The emergence of a raft of property makeover TV shows has made buying a fixer upper to renovate and sell for a profit seem like childs play. While the reality is much tougher, especially with the stagnation of the housing market, there is still money to be made from property. If you have some cash languishing in a savings account, you might be keen to see it working for you in a more aggressive way. Consider using your money to put down a deposit on a second dwelling, with the aim to flip this and return it to market in an exceptional condition. Get the sums right, and you could be pocketing a handsome profit and return on your investment. 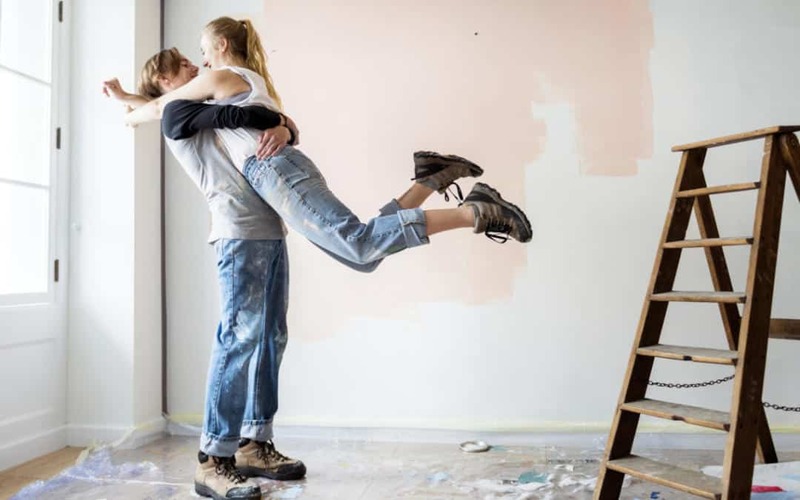 Take a look at these fixer upper fundamentals that you can’t afford to overlook. When you first take the keys of your fixer upper, you may be greeted with some rather fetching 1970s flock wallpaper, artex on every ceiling and swirly mid century carpets. While this was once the decor of choice, nowadays people are looking for cleaner lines, blank canvases on which to make their mark and an altogether more modern finish. You need to seduce your potential buyers with a lifestyle. Consider who your target market is. 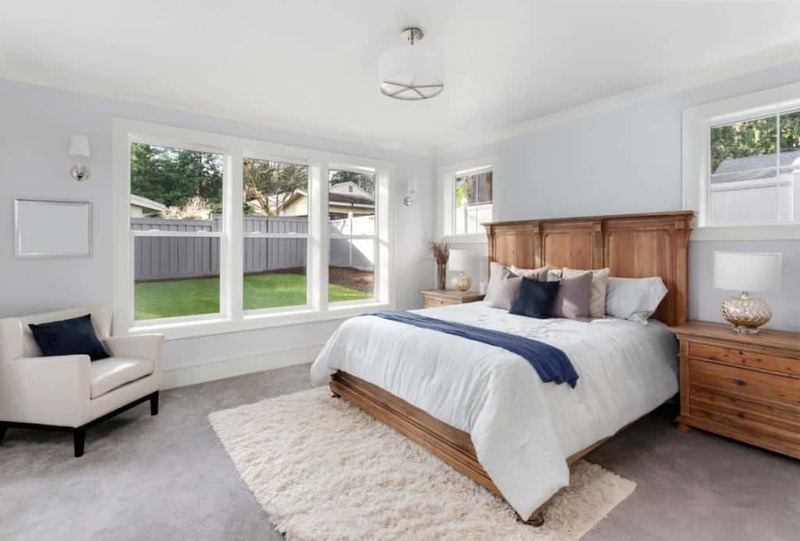 If you are aiming to sell your pad to a young professional couple, the interior design you choose will be different from the one you would choose for a large family. Considering choosing child-proof textiles and easy-clean surfaces. They are not more expensive than other options. If you decide to keep the original flooring, then engage professionals such as Melbourne steam cleaning. This will ensure all floors look like new when you sell the property. Always opt for a more neutral palette and add splashes of colour with accessories and furnishings. While you might adore the bold red gloss kitchen or the shocking pink bathroom suite, this would only appeal to a small percentage of your target market. Everyone else would be looking to rip this out which means extra money needed on their part. Instead go for off white walls, a modern white suite for the bathroom and a shaker style kitchen with high quality worktop. Everyone who purchases a fixer upper cannot wait to get onto the decorating and designing aspect to their project. However, before this, you will need to clear out the masses of junk, leftover stuff in the attic and soft furnishings that are clogging up the dwelling. To hit the ground running, you need to look into skip hire as soon as you pick up the keys to the property. By having a skip on the drive, you won’t have to worry about removing kitchen units, knocking down a wall or clearing the drapes. You need to prepare the property so you can begin work straight away. A skip is a fundamental part of this. Some fixer uppers haven’t been occupied for years. As such, they may have had gas supplies or electricity switched off. It’s vital that you get in touch with utility suppliers immediately so you can have a fully functioning abode as quickly as possible. Without power of any sort, you won’t be able to get renovating. 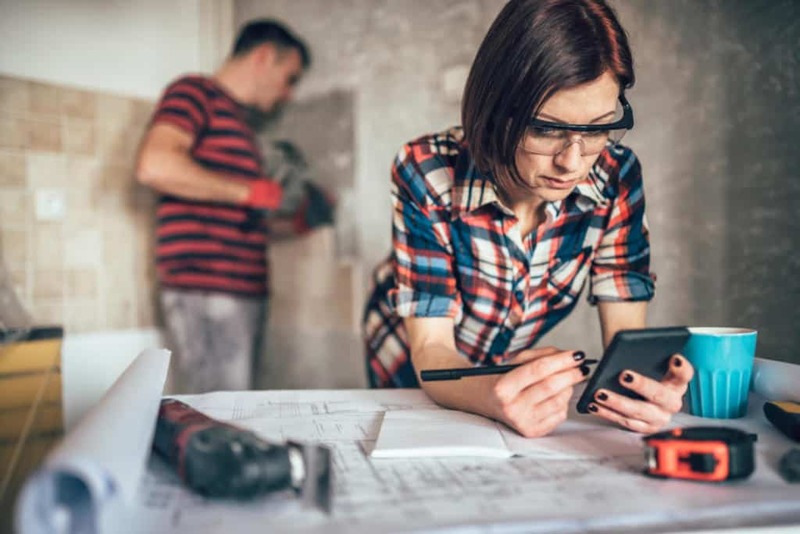 Buying a fixer upper to do up and sell on can be thrilling, but also daunting. Use this guide to help you hit the ground running with your first project and maximise your chances of making a profit.